The 1% own 99% of ALL the wealth in the world! The 1% have 99% of ALL the MONEY in the world! That means the 99% of the world population have to somehow survive on 1% of ALL the MONEY shared between them. That’s CRAZY!!! When we flip to a global GOLD standard, will this make it better for YOU? Do YOU think it will be easier to get loans from banks when the MONEY is backed by GOLD? I don’t think so. I think this will CEMENT the current inequality into the global economy and because most of YOU don’t even have 1 oz of GOLD, YOU will be locked out of the opportunity to climb the socioeconomic ladder. Think about that! Moving to a GOLD standard alone will not end the corruption, it will not end inequality, and it will not end poverty. The current financial system is completely rigged against THE PEOPLE, and no authority on Earth has promised to change that, in fact it is about to become even more difficult for THE PEOPLE. WAKE UP!!! Use some common sense, or should I say COMMON CENTS. 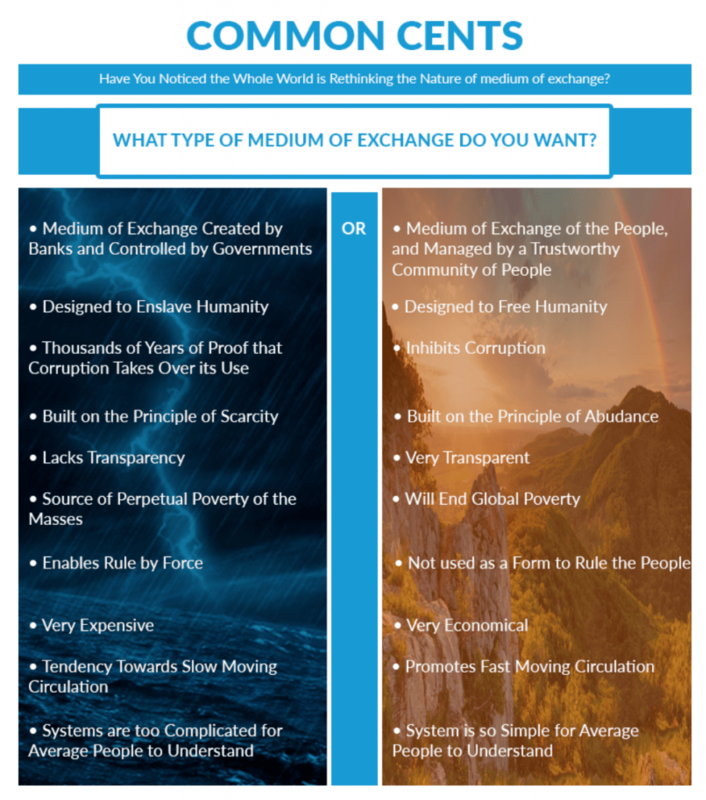 The power of a means to exchange a medium for goods and services needs to be widespread and in the hands of THE PEOPLE. 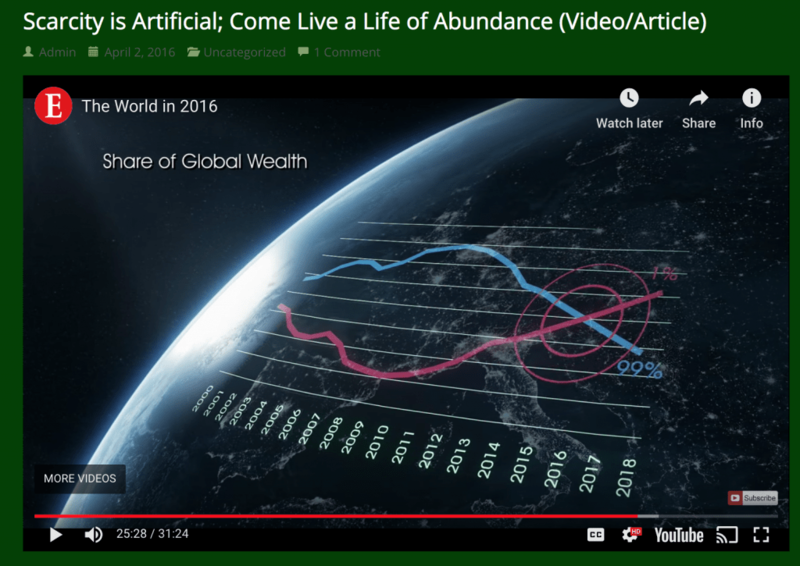 Financial systems should be in alignment with universal truths like the truth about how abundant Earth really is and technology should make it even easier to access that abundance and distribute it as needed to THE PEOPLE. TBC is leading the way of proclaiming that truth and providing a clear alternative to the system that has been used to enslave humanity. We have a wonderful gift to share, let’s do a better job of sharing this gift and reach our objective of having 1 Billion members backing up the value of our TBC/Kringle coins. Living men and women are way more valuable than a pile of rocks, even if those rocks are solid gold! YOU ARE PRECIOUS; NEVER FORGET THAT! Thank you Alex for sharing!